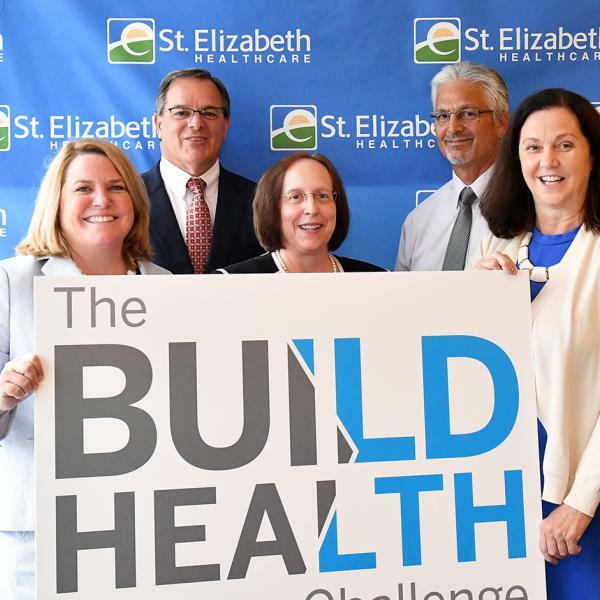 Residents of Covington and Gallatin County, Ky., are being challenged this fall to “Quit for Good.” The effort, which launched on Aug. 17, is the result of a unique partnership between the BUILD Health Challenge, a national program that utilizes community partnerships to improve health, and local entities including the Northern Kentucky Regional Alliance, St. Elizabeth Healthcare, Interact for Health, the Northern Kentucky Health Department, Three Rivers District Health Department, and The Center for Great Neighborhoods. Data from partners in the BUILD project show that smoking rates in Covington and Gallatin County are much higher than the national rate of 17% (as reported from the 2016 Behavioral Risk Factor Surveillance Survey). With a total investment of more than $500,000, partners in the BUILD project are aiming to reduce tobacco use rates by 1% in Covington and 2% in Gallatin County.